All Delaware Moving & Storage vans are equipped with furniture pads. These pads play a major role in protecting wood items like dressers, chests and chairs. Our furniture pads are sanitized and replaced as needed on a regular basis. Our drivers are skilled in appying the pads and using rubber bands and tape to secure them. Space savers are used to protect not-so-fragile items like golf clubs, too. 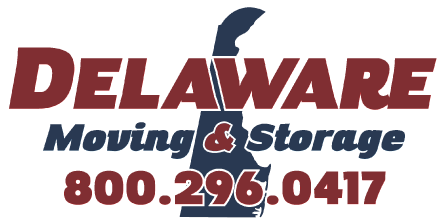 Because at Delaware Moving & Storage, we pride ourselves on making sure your items are well protected and arrive safely to your new home.